Prolific DJ and producer Joe Maz is no stranger to the nightclub scene around the world. Beginning his career under the crew moniker DiscoTech, Maz soon rose to fame and joined DJ AM’s agency, which includes notable DJ’s Steve Aoki and Jazzy Jeff. 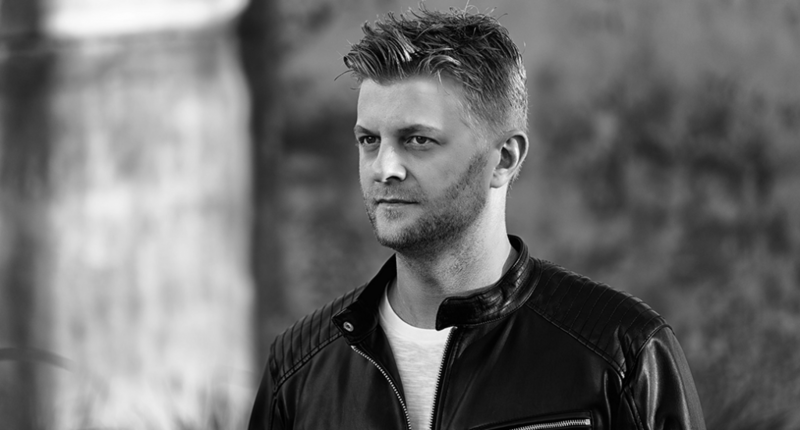 With official remixes for Adele, Coldplay, and Kanye West under his belt, Maz has broken the Billboard Top 20 Dance Charts numerous times, both with his remixes and his own originals. Additionally his remixes of Daft Punk, Maroon 5, and Foster the People have all hit number 1 on Hype Machine. His music can be heard on radio stations across world, such as Annie Mac’s BBC Radio 1, Pete Tong, BPM SiriusXM and many more. Recently, PRO MOTION Music News had the unique opportunity to sit down with Joe to discuss his incredible career, current trends in dance music, and, above all, his cats. Check out the exclusive interview below and be sure to follow Joe Maz on his Facebook and Instagram!